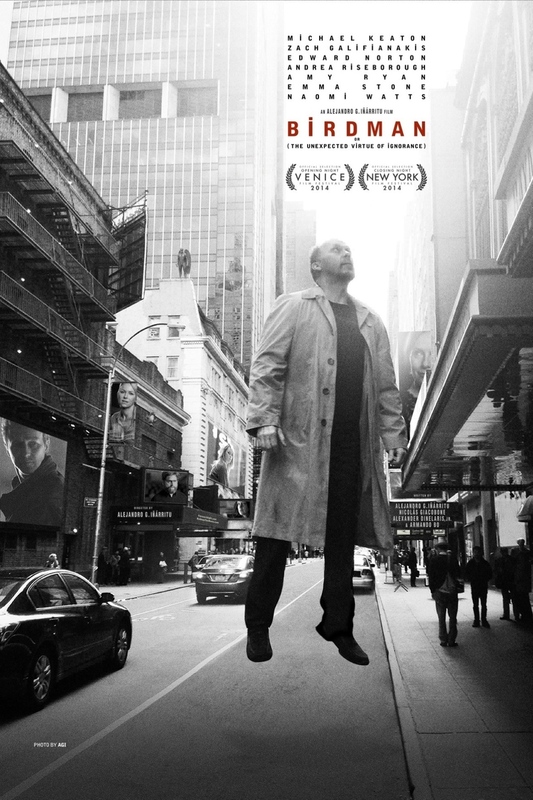 Birdman DVD and Blu-ray release date was set for February 17, 2015. A once-famous actor tries to conquer his reputation as he has lost his fame and glory. Known for once playing a major superhero, the actor, Riggan Thomson, must face various trials in order to recover from his loss of fame and to reclaim his place. Through these difficulties, relationships with friends, family, and coworkers must be mended. In the end, however, it is Riggan Thomson's relationship with himself that requires the most work and eventually yields the most reward.